Martial arts programs are available for children – as young as 3 years old – learning basic techniques, through adults acquiring advanced skills. 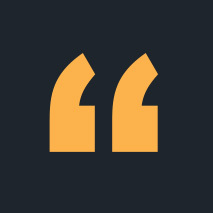 Students are grouped by age for the best quality of instruction. We also offer kickboxing classes for adults seeking an aerobic workout that incorporates many martial arts elements. Are you planning on bringing a buddy to class? No Problem! 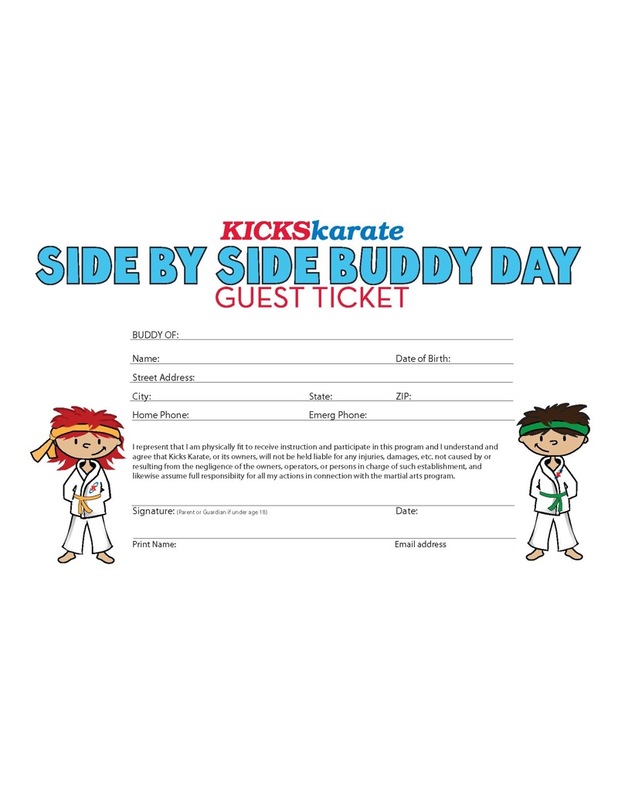 Just remember to let your instructor know, print out a Buddy Day Ticket and have your buddy bring it to class with them. Class Schedules | North PotomacJoin Today! Sign up for the Kicks Karate email list to get updates on specials, events, new merchandise, and all things Kicks. It’s the one email in your inbox you can get excited about. Kicks Karate is known to host active, fun-filled and exciting karate games that your child will not soon forget. Let us host your child’s next Birthday Party!